ROJO Ocho. Global Group Exhibition. ROJO Ocho – The first collaboration project between nine member galleries of the Â®artspace global network and 150 artists, in order to do nine group shows in nine different cities around the world; Â®Barcelona, Â®Milano, POP Sao Paulo, ClubBlast Rosario, Concrete Hermit London, We Love Asbaek Copenhagen, Inoperable Vienna, Carmichael Los Angeles & Subaquatica Madrid. 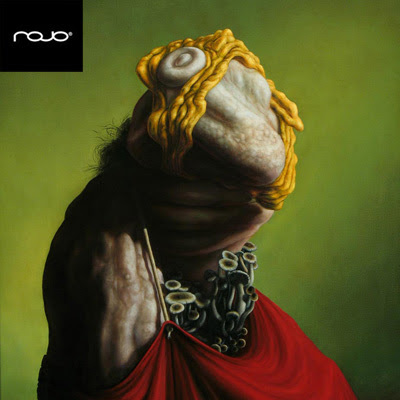 ROJOÂ® also publishes a limited edition ROJOÂ® issue featuring works by a selection of artists showing in the first global group artshow ever.